A Twitter chat (also known as a tweet chat) is an opportunity to engage with people around the world on a particular topic. It’s like a chat room – except responses are limited to 140 characters, always include a relevant hashtag and tend to move at lightning speed. 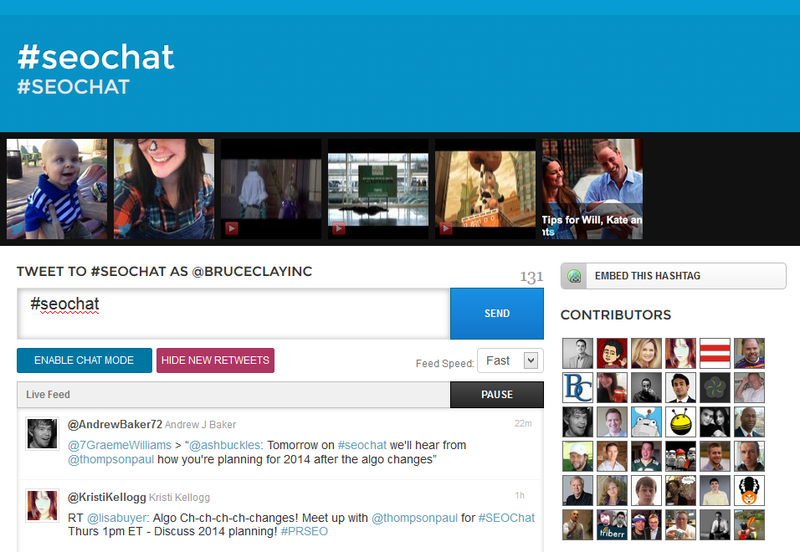 BCI endorses Twitter chat participation, especially participation in #SEOchat, where you can find us weekly. As part of our commitment to thought leadership and knowledge transfer, BCI participates in #SEOchat each week, sharing insights and engaging with the SEO community. 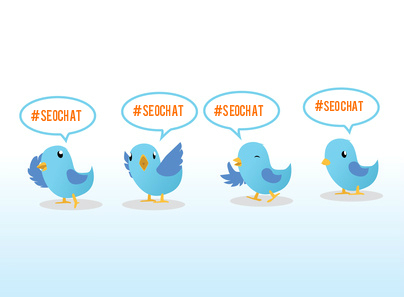 Wondering if #SEOchat is for you? Here are the three reasons we believe #SEOchat – or any Twitter chat, for that matter – is a worthy investment of your time. If you have an SEO concern that you’ve been troubleshooting to no avail, #SEOchat puts you in a forum where you can reach out to other SEOs and get their insights – immediately. All participants in #SEOchat have set aside this window of time for this explicit reason. A community of dedicated peers is on standby – take advantage of their knowledge, experience and insights. In the same way that you’re able to ask questions, you’re also able to answer questions and share your own experiences. It’s a win-win — potentially, you can position yourself as an expert and strengthen your own brand voice while giving back to the SEO community in the form of knowledge. When you routinely participate in Twitter chats, your network will grow as you interact regularly with industry peers. In addition to fostering engagement, those connections prove valuable in any type of outreach, including strategic partnerships. 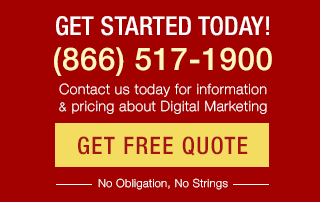 Tomorrow, #SEOchat will be hosted by Internet marketing consultant Paul Thompson. 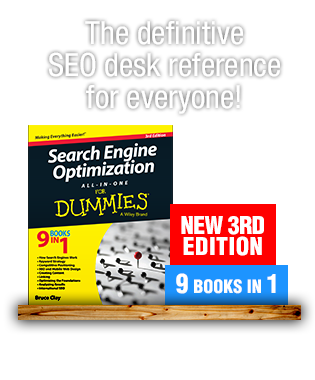 The topic of discussion will be SEO planning in 2014 after the latest algorithm changes. 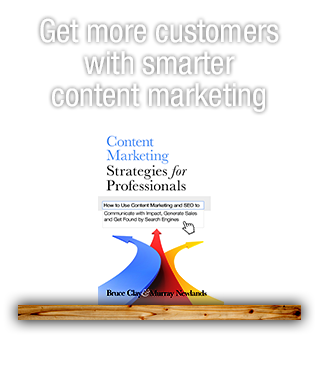 Join Thompson, BCI and other Internet marketers in this discussion at 10 a.m. PST. BCI will also be participating in #KloutChat immediately after at 11 a.m. PST – a monthly chat devoted to Klout users looking to learn more about social influence. Twubs is a helpful platform when it comes to participating in a Twitter Chat. Users will have a full screen display of all #SEOchat hashtags (or whatever Twitter chat you’re participating in), and all your tweets will automatically include the relevant hashtag. You can also see all participants on the right under Contributors. #SEOchat in action on Twubs. BCI is always listening — connect with BCI at @BruceClayInc. You can also connect with me personally at @KristiKellogg — let’s get social. Best way to engage users with your tweet is make unique title for post and re tweet others with reply.